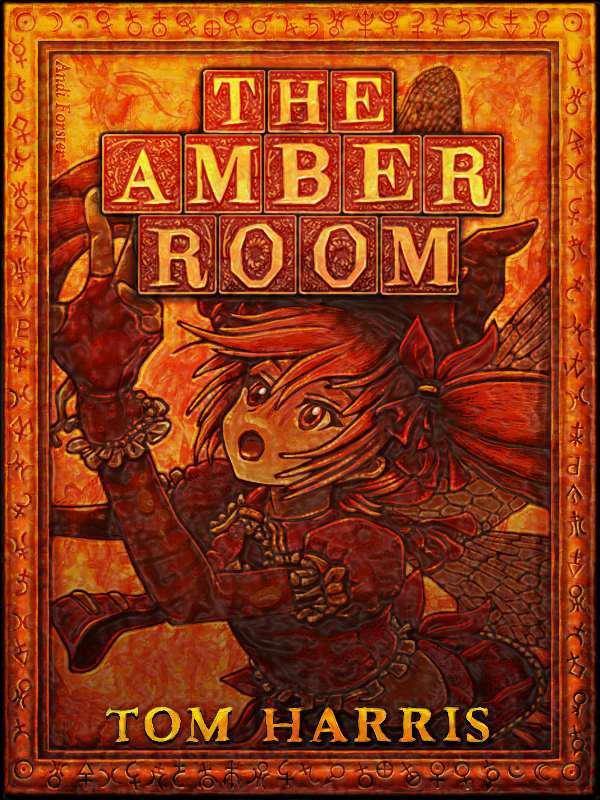 I am delighted to announce that my YA Novel The Amber Room will be available as an e-book on Amazon & Smashwords from the 9th of April. You can read the first chapter of The Amber Room on my Novels page. Congratulations! I wish you every success. I’m a young adult. Can’t wait. 😀 And you will always be the Peter Pan of Chepstow to me. Thanks for stopping by. Good luck with the launch of your book.